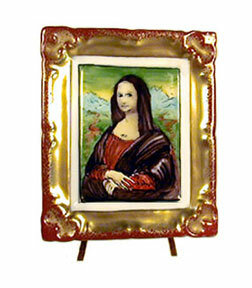 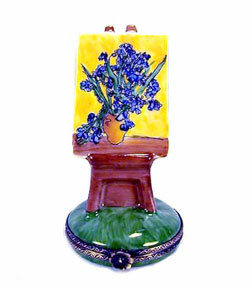 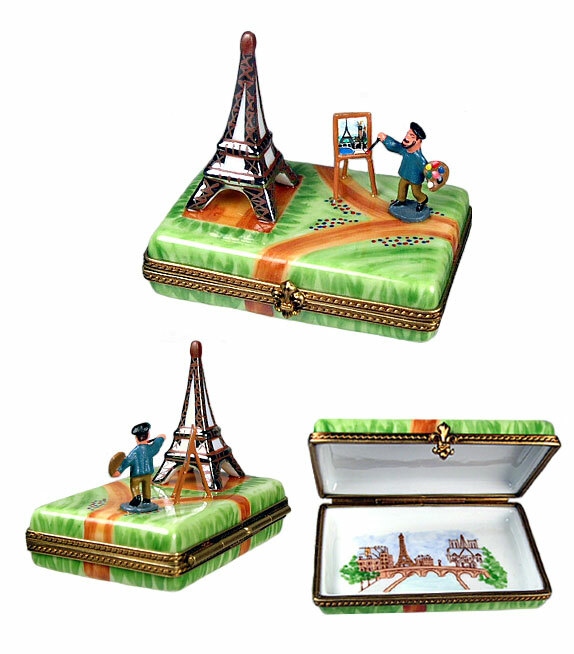 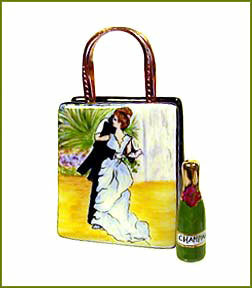 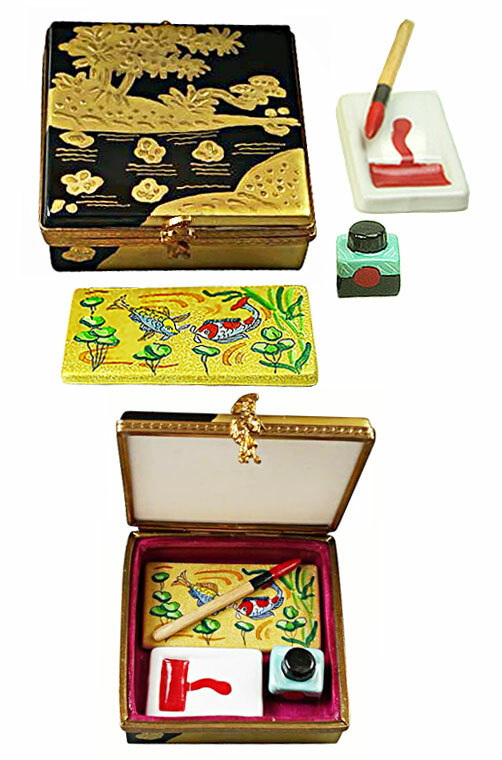 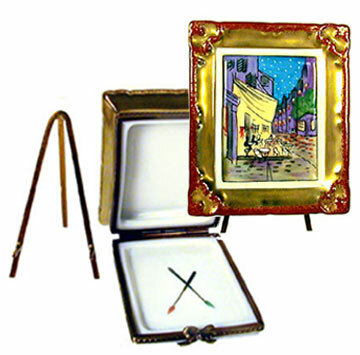 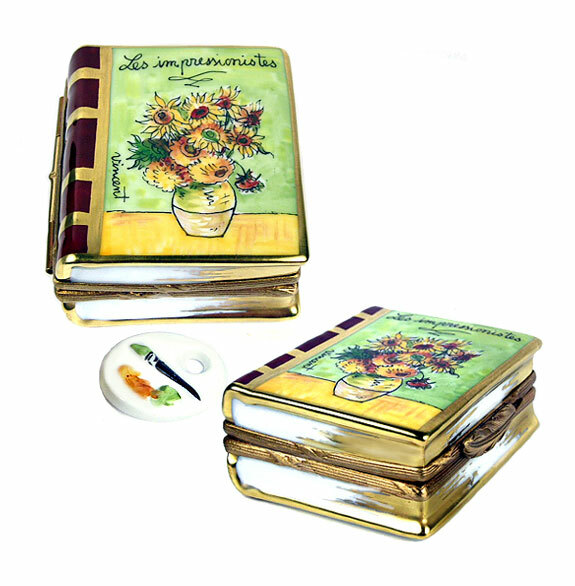 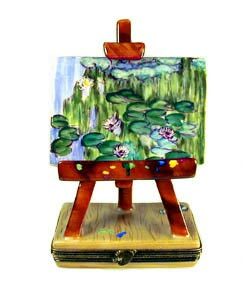 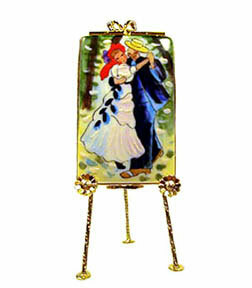 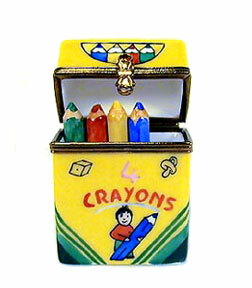 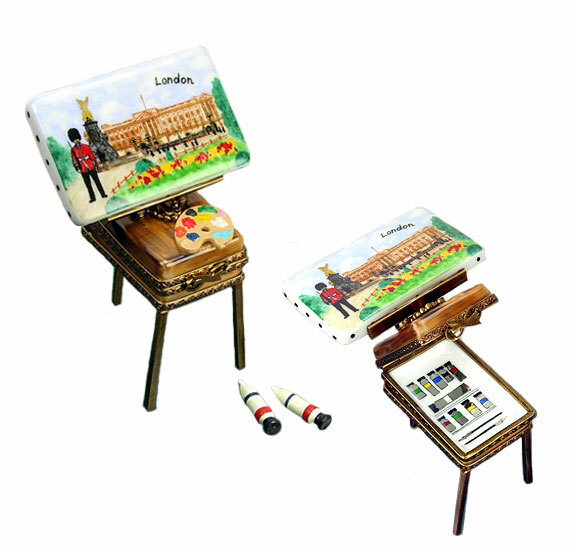 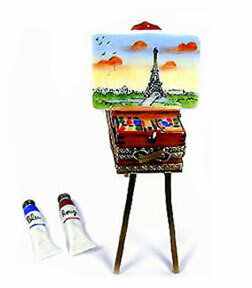 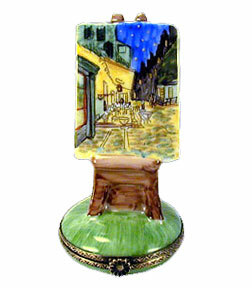 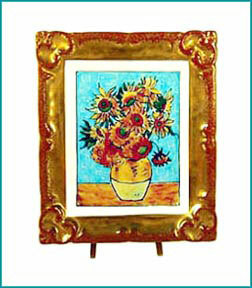 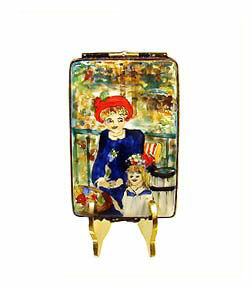 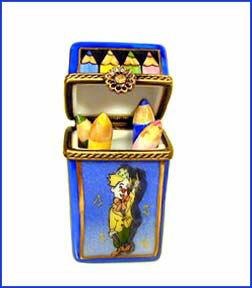 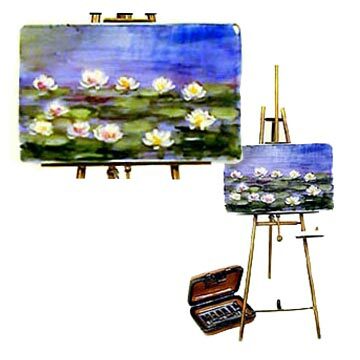 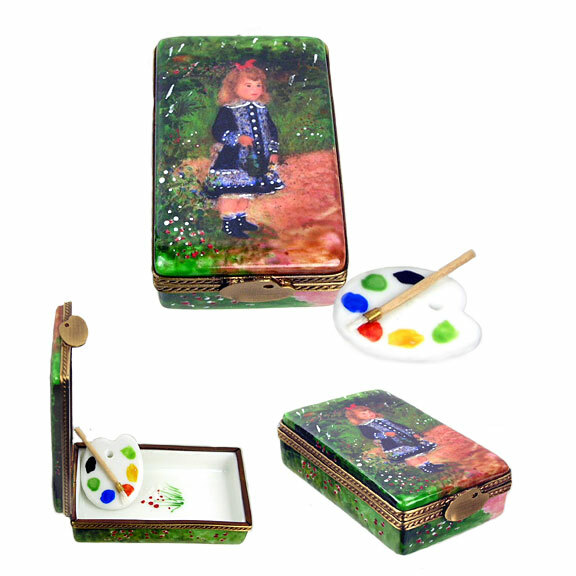 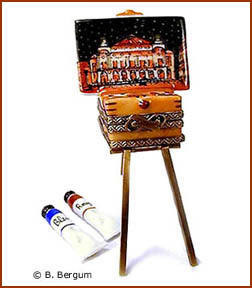 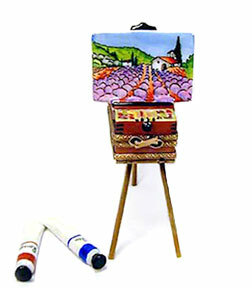 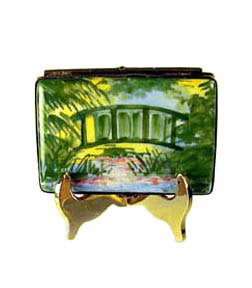 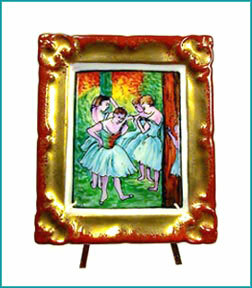 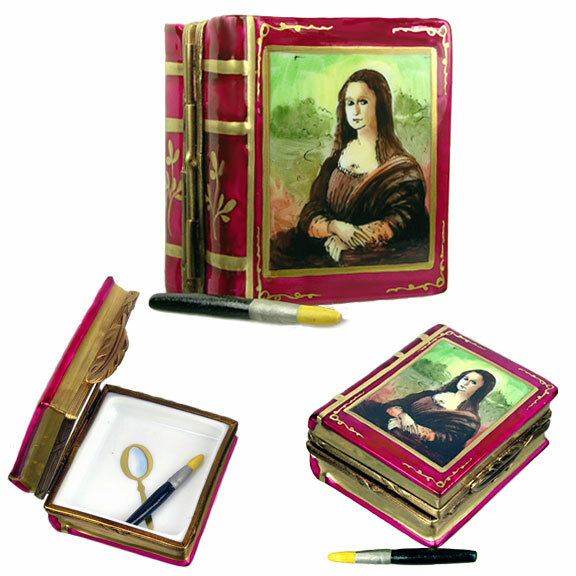 Artist and Art Limoges Boxes - Easels, Paintings, and more! 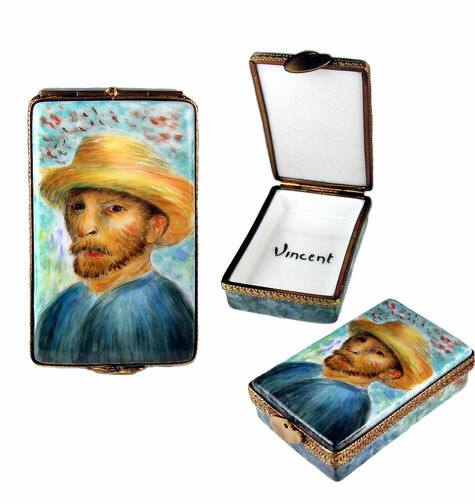 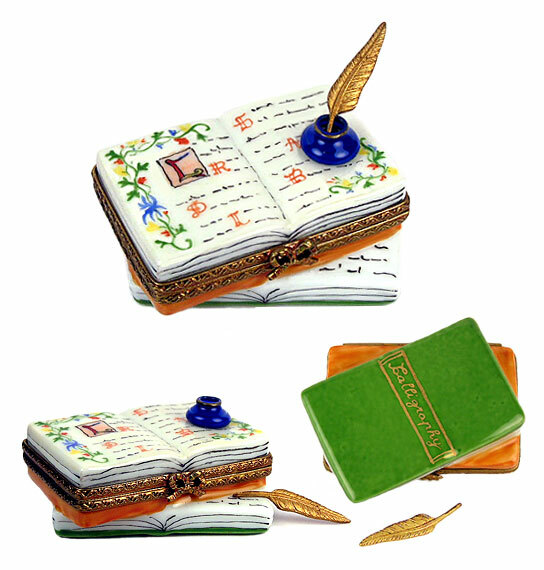 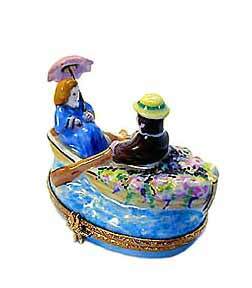 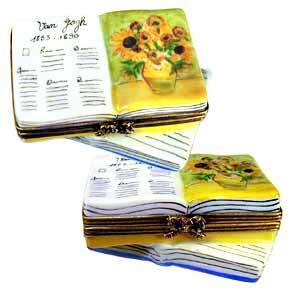 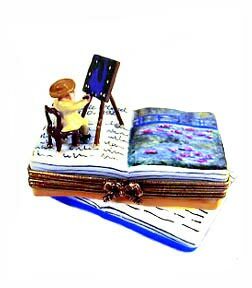 Stroll through our Limoges Box Art Museum where fine art meets finest porcelain artistry! 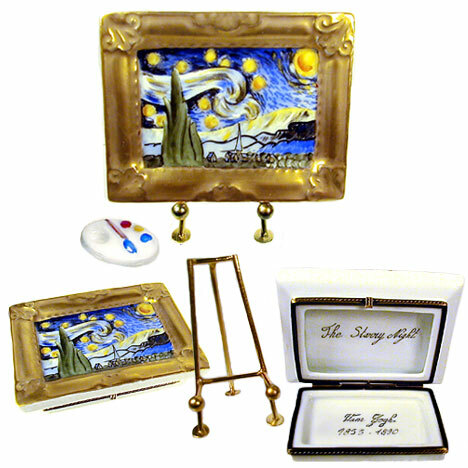 Both the artist and the lover of art will delight in the beautiful hand painting and detail of our art-themed collection, easels, and miniature reproductions of the great masters' works, all authentic and imported from Limoges, France.